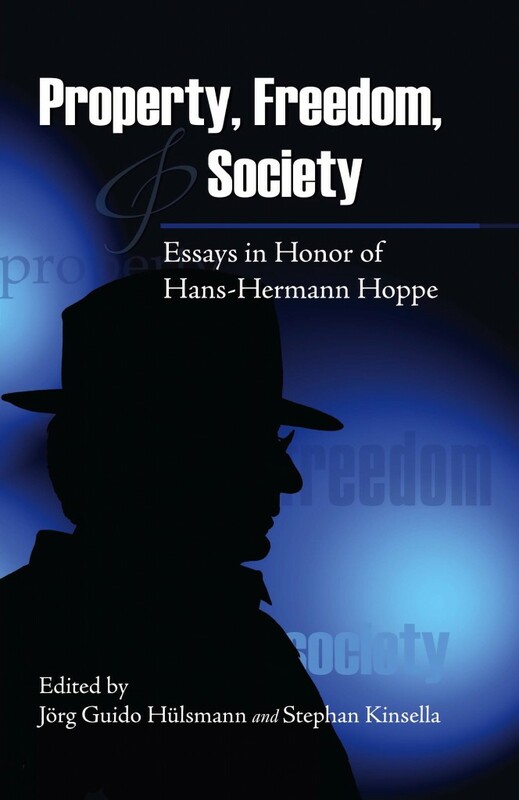 Hans-Hermann Hoppe is one of the most defining of contemporary libertarian thinkers. 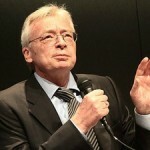 A graduate of the Goethe University Frankfurt, Germany and a former Marxist, Hoppe’s is best known for his rigorously logical examination of culture, human action, and the state. Hoppe has at times courted controversy for his belief that natural hierarchies are essential to human liberty. Regardless of whether or not one agrees with much of Hoppe’s statements, he has greatly improved the quality of libertarian discourse. 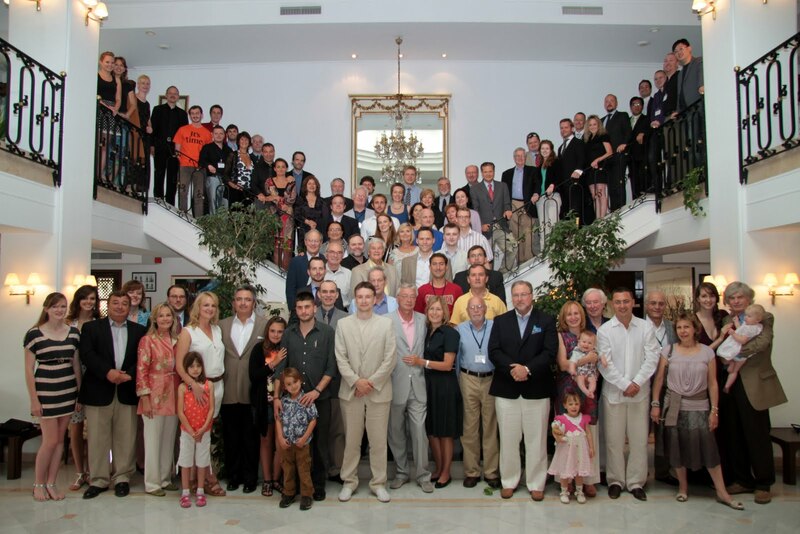 So much so, that “Hoppean” has become a synonym for rigorously supported scholarly support for libertarianism.